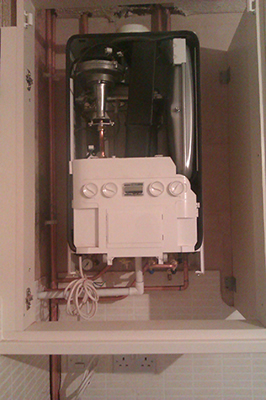 Chilts Plumbing and Heating is a well established Domestic Gas Engineer which specialises in Gas Installations, Gas Servicing, Gas Appliances and All types of Domestic Gas requirements and services. The company is a fully authorised installer of most major brands and is accredited by Worcester Bosch (which means that your Worcester guarantee is extended to a full 8 years (Providing that the appliance is serviced annually by an authorised Engineer). For all of your Gas queries, questions and worries – Call Chilts!